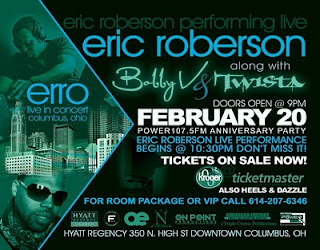 Ohio get ready for America's favorite Underground Neo Soul Artist, Mr. Eric Roberson. He'll be in Columbus at the Downtown Hyatt Regency and he will bring the sounds from all his classics and his latest LP, Music Fan First. Tickets are available thru Ticketmaster and prices start at $25. 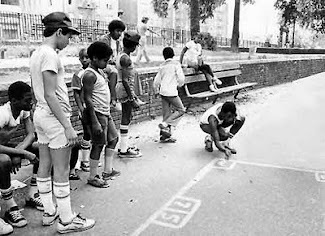 Along with Eric Roberson is Bobby Valentino and Twista. Sounds like a show not to miss.